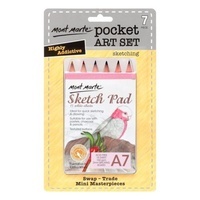 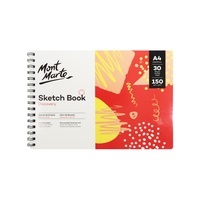 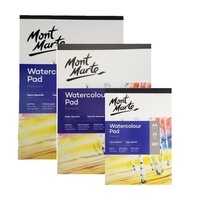 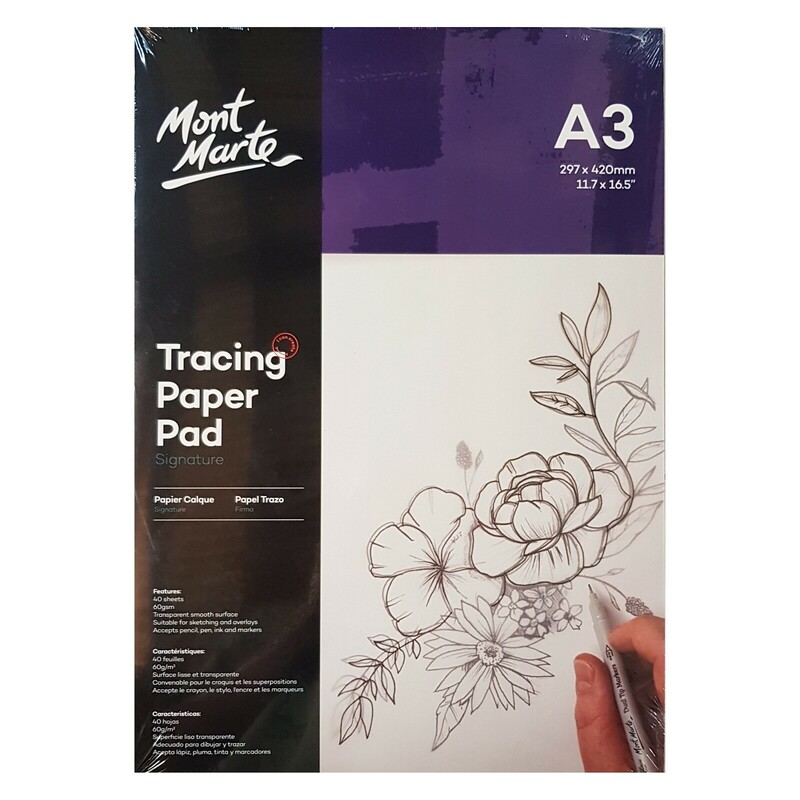 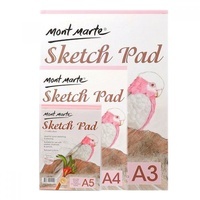 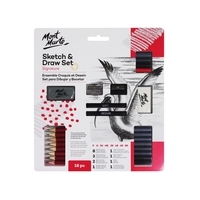 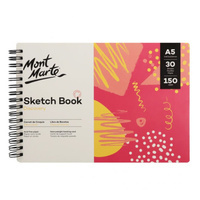 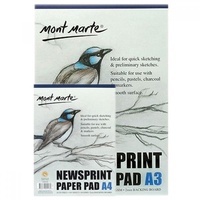 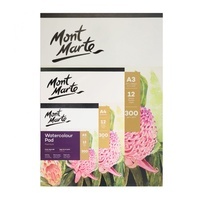 Mont Marte Tracing Paper is a smooth, hard, transparent surface that accepts pencil, markers and ink. 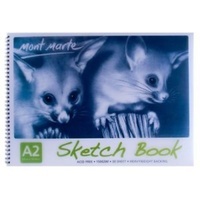 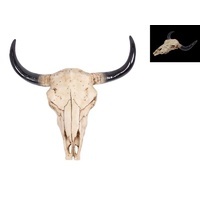 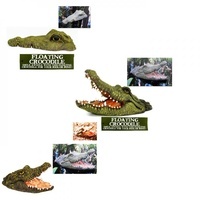 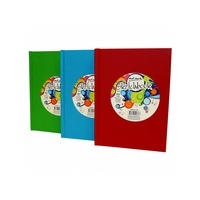 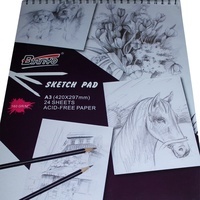 It has a great clarity and is ideal for tracing images, overlays and design work in the studio or classroom. The durable surface is resistant to repeat erasures.